Located in the coastal resort town of Montrose, Grey Harlings Hotel offers free WiFi access and free on-site parking. 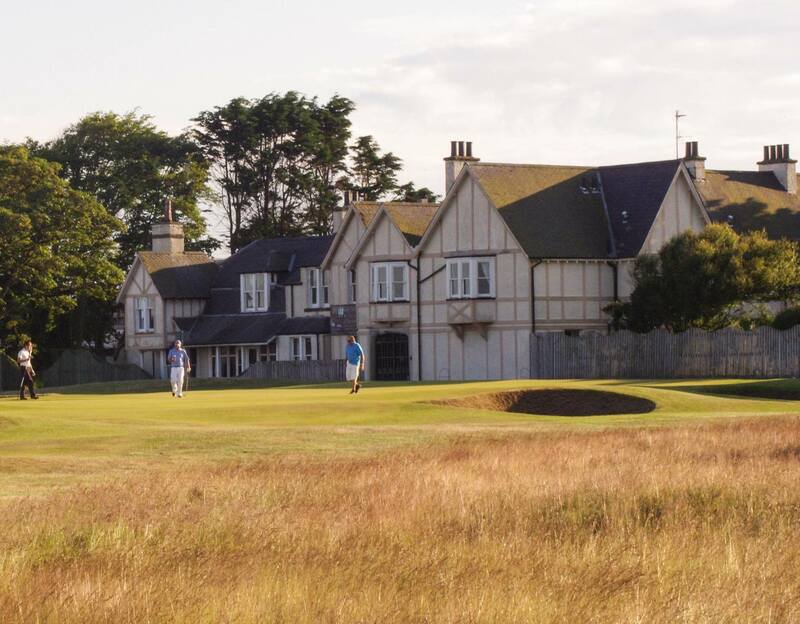 Montrose Bay is a short 5-minute journey on foot from the property and Montrose Golf Links are a 4-minute stroll away.Each room includes a TV, an alarm clock and a seating area. There is also an electric kettle. Featuring a shower, the private bathroom also comes with a hairdryer. Extras include a DVD player. There is a licenced bar and restaurant on site, open to guests and the public. 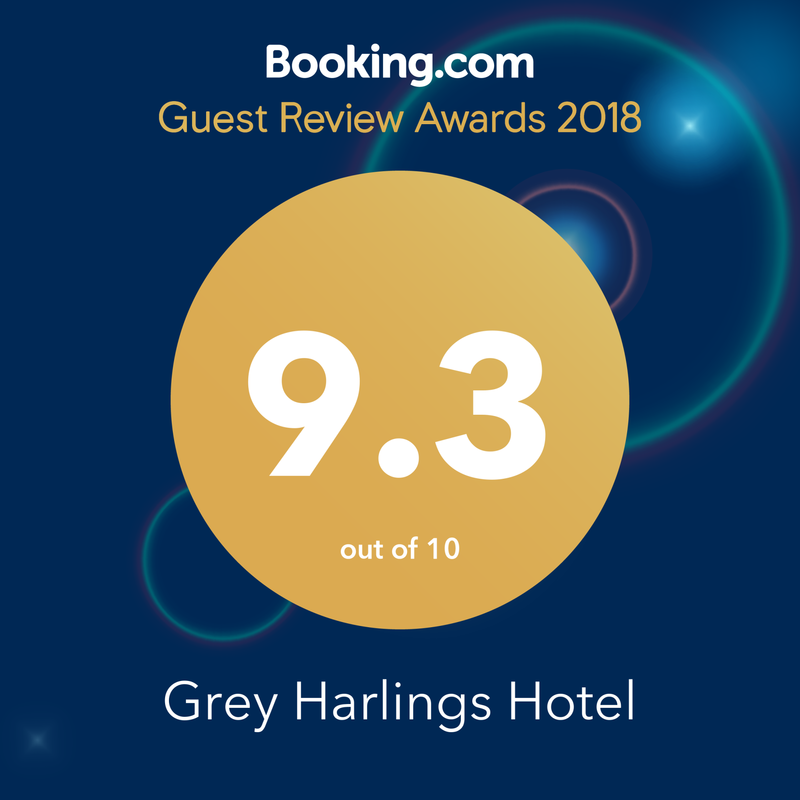 At Grey Harlings Hotel guests will find a 24-hour front desk, a garden and barbecue facilities. 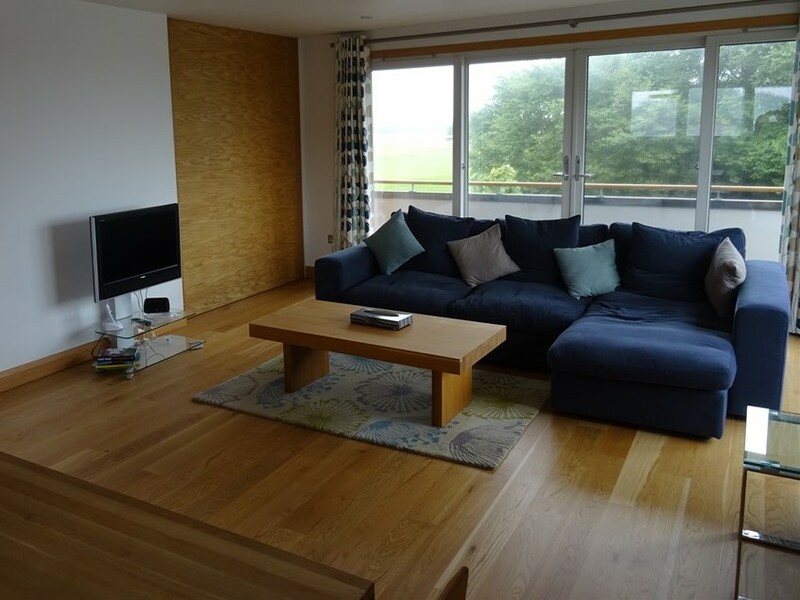 Other facilities offered at the property include meeting facilities, a shared lounge and a games room. An array of activities can be enjoyed on site or in the surroundings, including golfing and fishing. From the property, Montrose Train Station is less than a mile away and St Cyrus Natural Reserve is an 11-minute drive away.